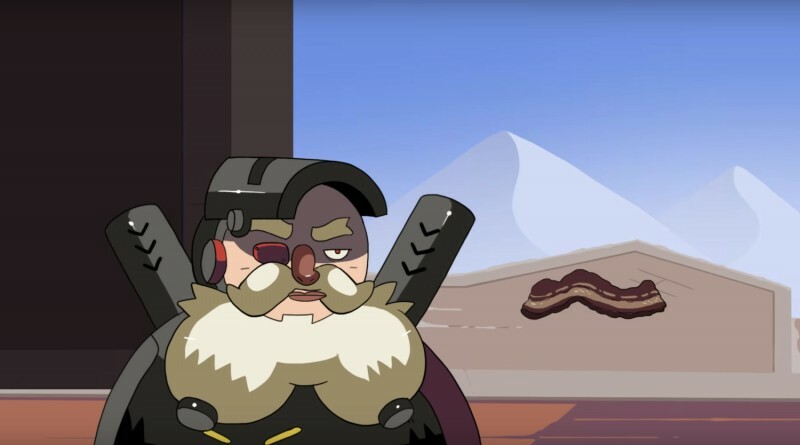 A couple months ago, Overwatch’s Torbjörn received a number of significant changes that allows him to move quicker, take more hits, gives him a higher shooting rate, and a new Ultimate that melts enemies in a pool of lava. However, some players find this new edge is a bit much, making Torbjörn a frustrating opponent. An animated short from YouTuber dopawto reflects this sentiment in a comedic way. In the video, we see Torbjörn go against several others like Junkrat and McCree, taking each down without trouble. You can find more of dopawto’s hilarious shorts by heading to his channel.